The report released by MoJ is in response to changes introduced to legal aid by the Legal Aid, Sentencing and Punishment of Offenders Act 2012 (LASPO). 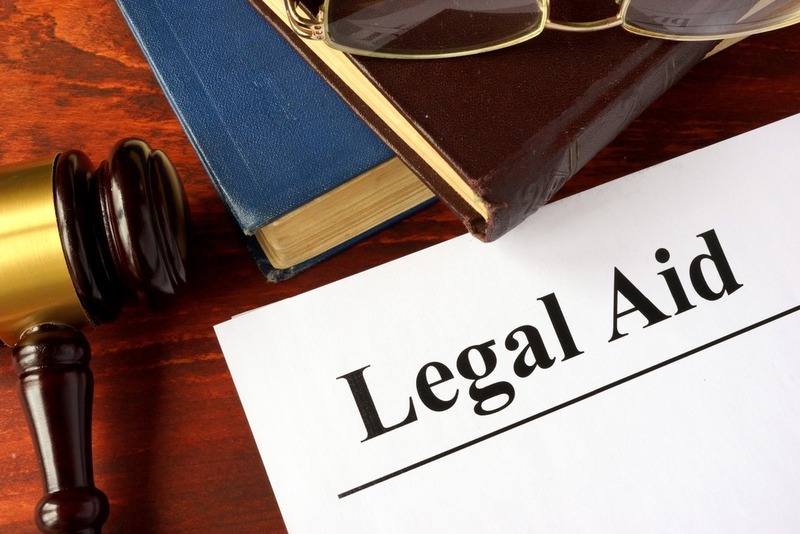 The commencement of the act saw massive reductions in the amount of legal aid available to the public and, as explained above, reduced the scope of availability to people who had been the victim of domestic violence. This meant that many people could no longer afford to fight for child contact or commence divorce proceedings in family matters, amongst other knock-on effects in other areas of law. The MoJ plan also establishes further areas of legal aid they intend to develop and look into. MG Legal, Solicitors in Lancaster, would explain that the entire justice system appears to be making an effort to move into the 21st century, including through the introduction of a new online divorce system, which you can read about in our blog here. If you want to know more about the action plan, and the proposed changes, you can read the full report on the Ministry of Justice website, here. 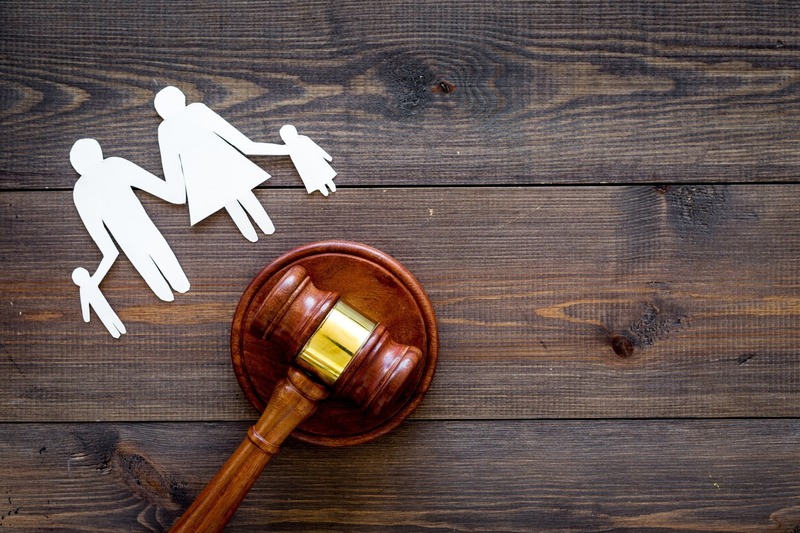 If you need advice on child contact problems you are experiencing, or you want to commence divorce proceedings, give our team of Solicitors in Lancaster a call on 01524 581 306 or email enquiries@mglegal.co.uk.